From US1 go West on SR312, Left on SR 207, Right on Lightsey Rd, Right into Pine Lakes, Left on Bay Hawk to property on the Left. 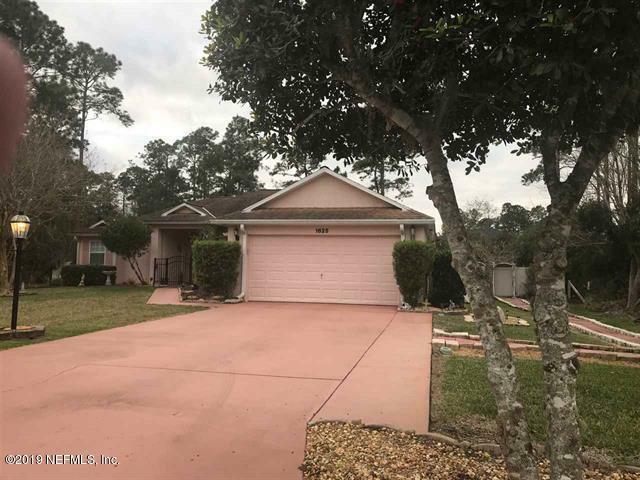 1625 Bay Hawk Ln is a 1,748 (*estimated) square foot home with 3 bedrooms and 2 bathrooms located in St Augustine FL, ST. JOHNS County. This property is listed for sale at $274,500 and is currently active and accepting offers.